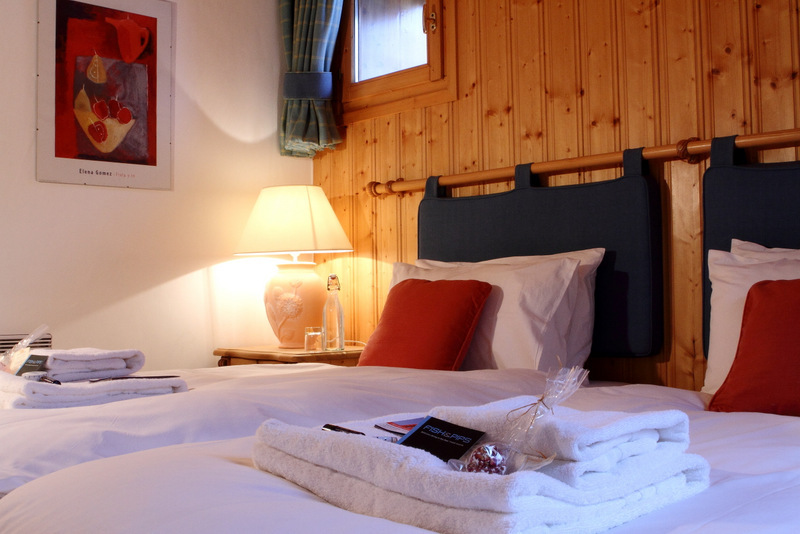 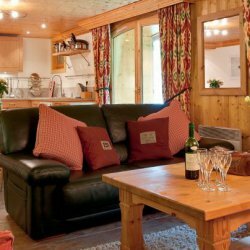 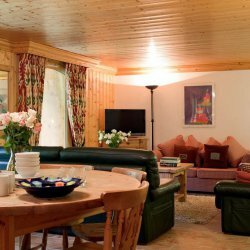 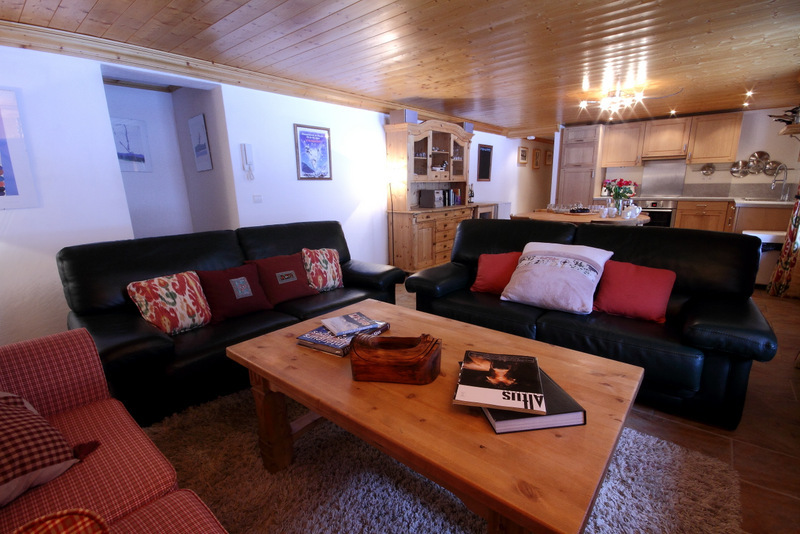 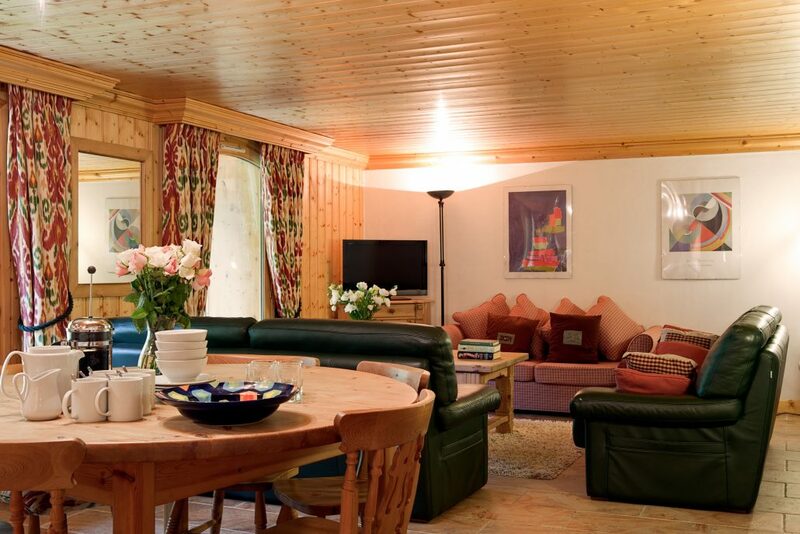 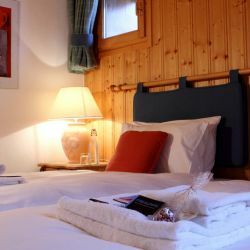 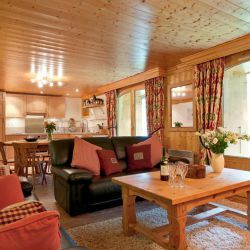 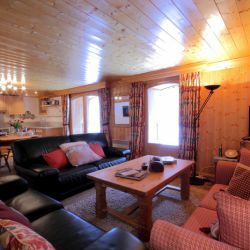 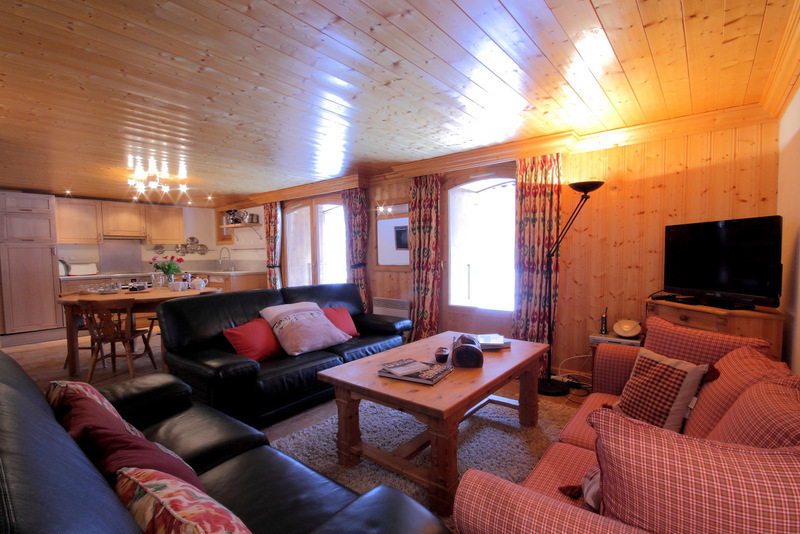 With a south westerly facing terrace, Santons Isere is a tranquil lower ground floor apartment perfect for families and groups of friends looking to make the most of their time in Val d’Isere. 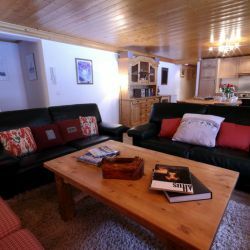 On entering the apartment you will walk down into the homely open plan lounge and kitchen/dining area where freshly baked cakes will await you after a hard day on the slopes. 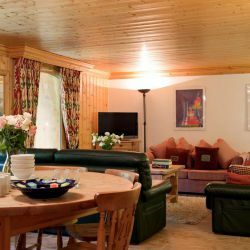 The 3 bedrooms are located to the rear of the apartment offering that much needed opportunity to recharge the batteries in peace and quiet. 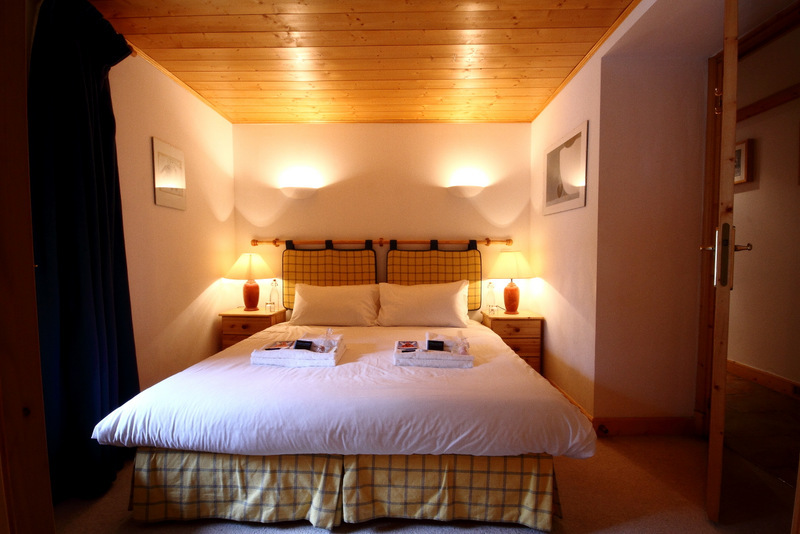 The master bedroom, complete with en-suite facilities, has direct access to the terrace. 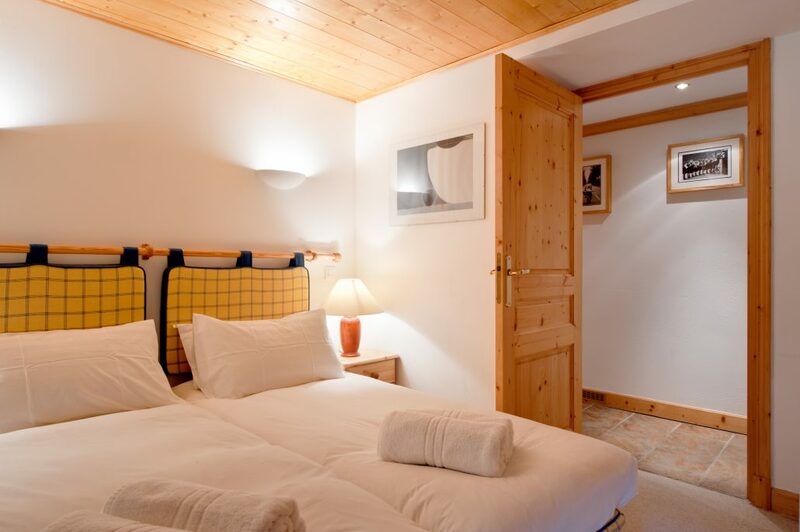 The second bedroom, again with access to the terrace, has private bathroom facilities. 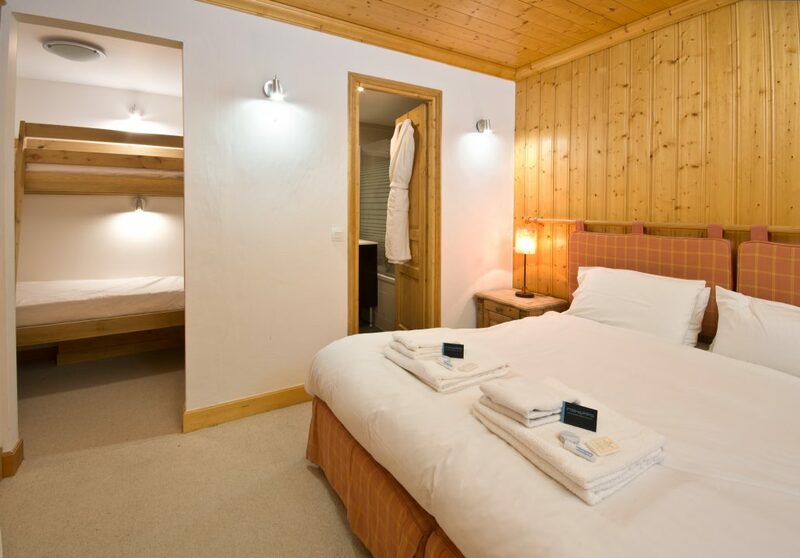 The final bedroom also benefits from en-suite facilities and a side alcove room with a bunk bed – perfect for a family of 4 with 2 children. 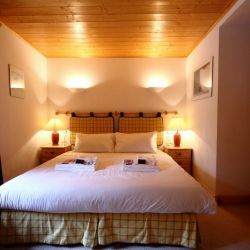 All bedrooms can be made up as either double or twin beds. 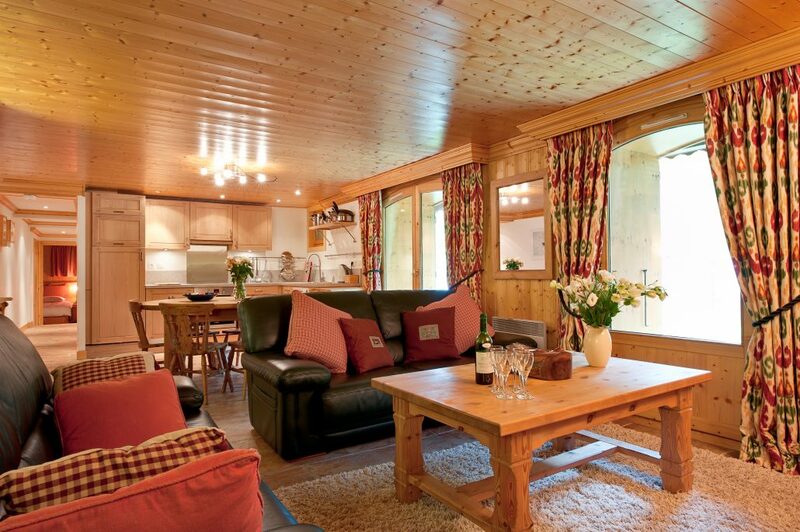 Prices from £449 - £1,199pp catered or £1,500 - £6,000 SC for the week.